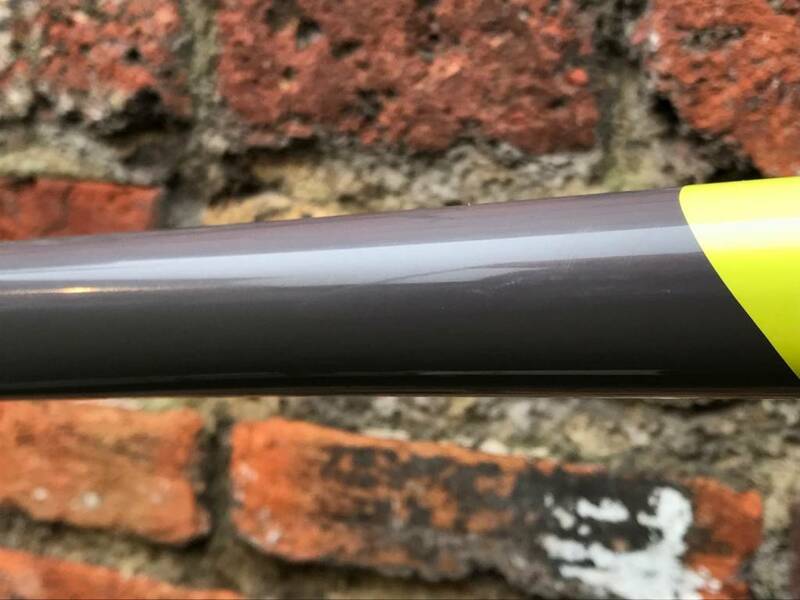 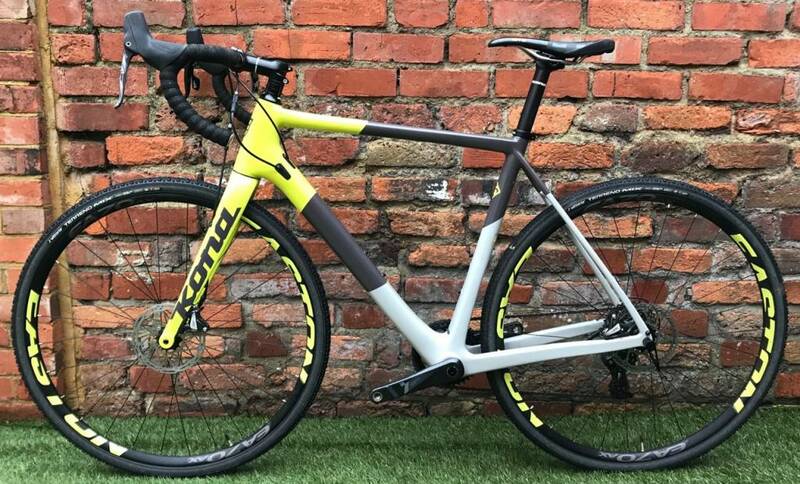 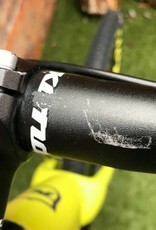 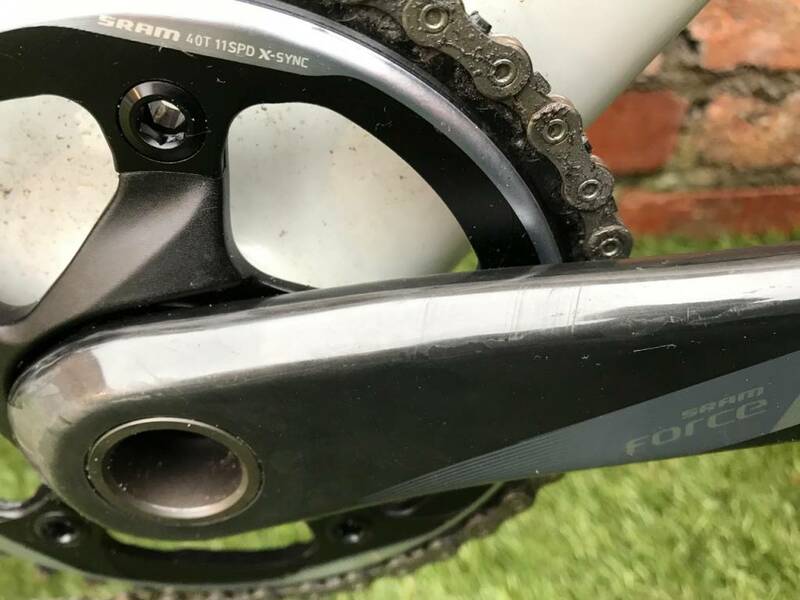 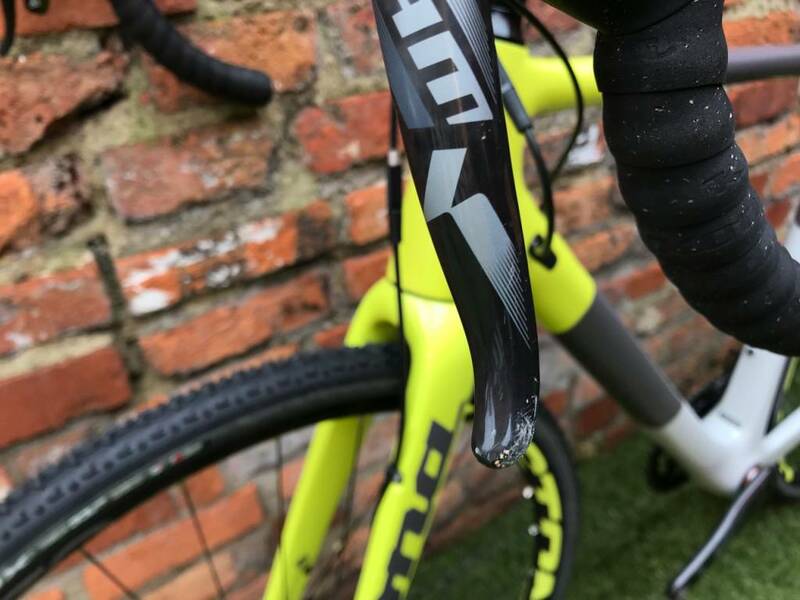 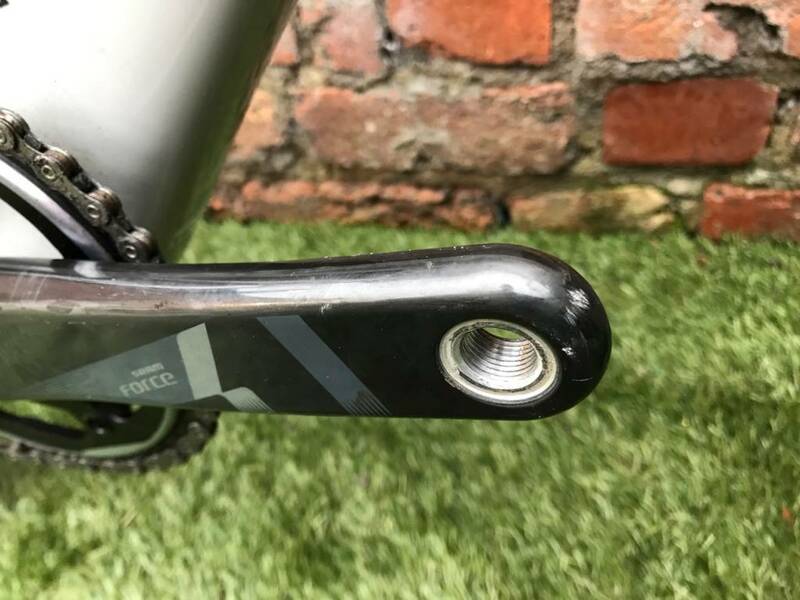 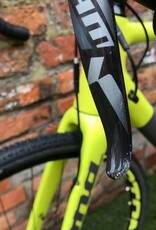 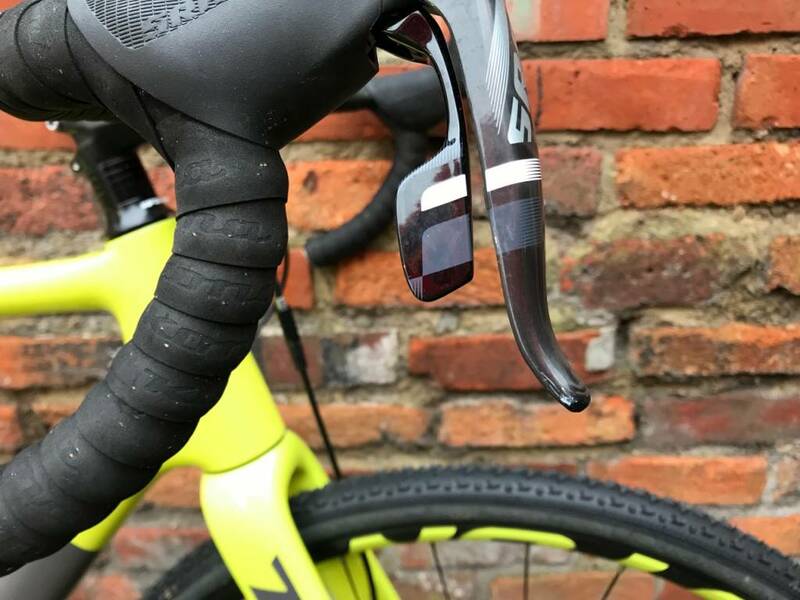 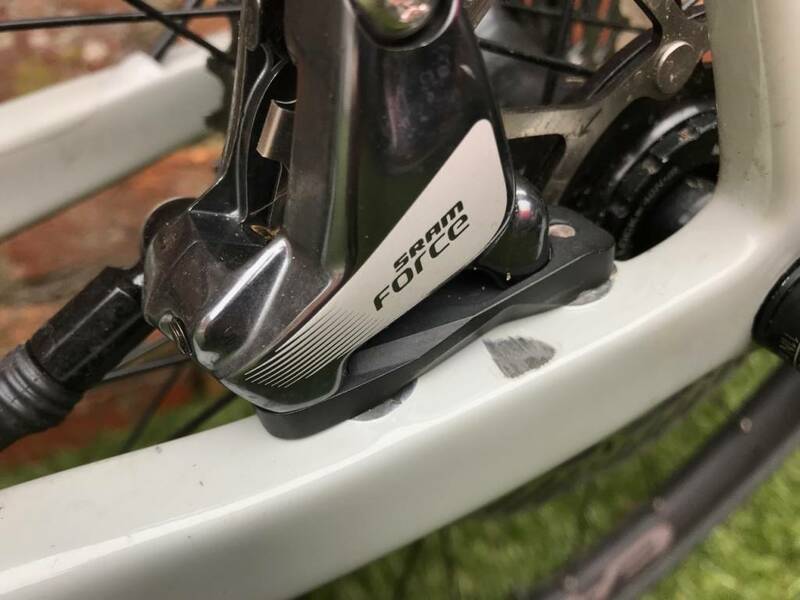 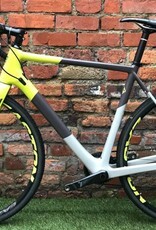 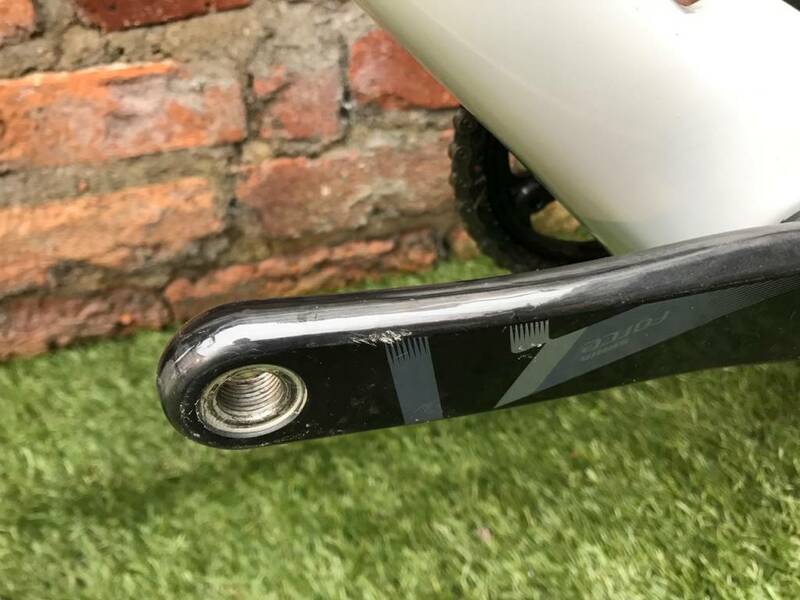 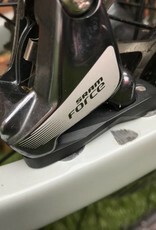 This 2019 Demo bike is in good condition and has only been used on one demo ride (Jan 2019). 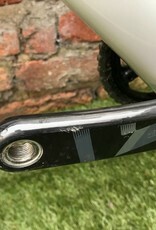 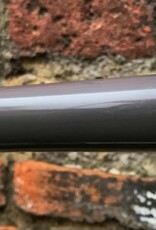 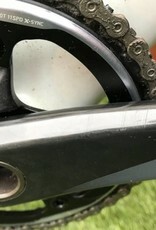 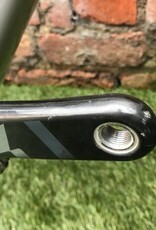 The frame is in very good condition although there is a deep scratch near the rear brake caliper and some tiny ones on the top tube. 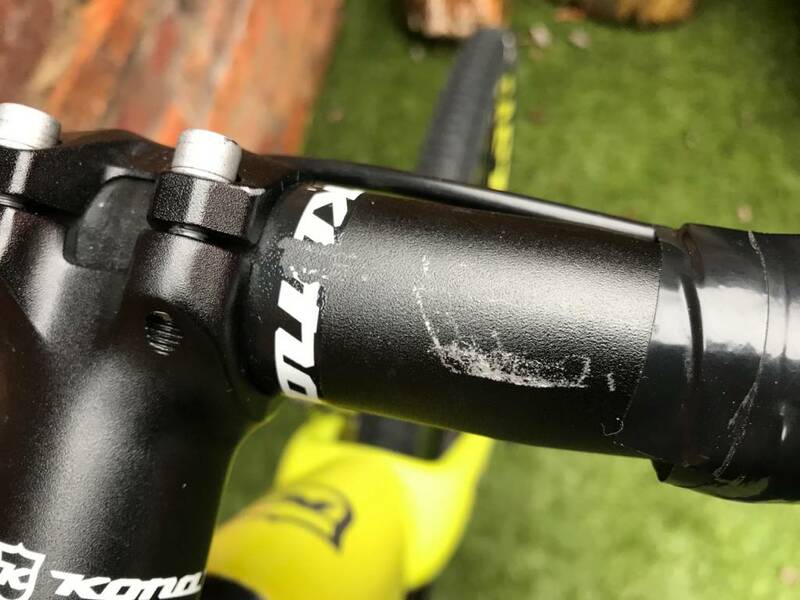 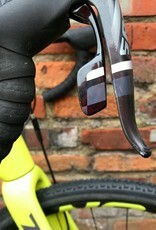 The brake levers, cranks and handlebar all have some scratches.